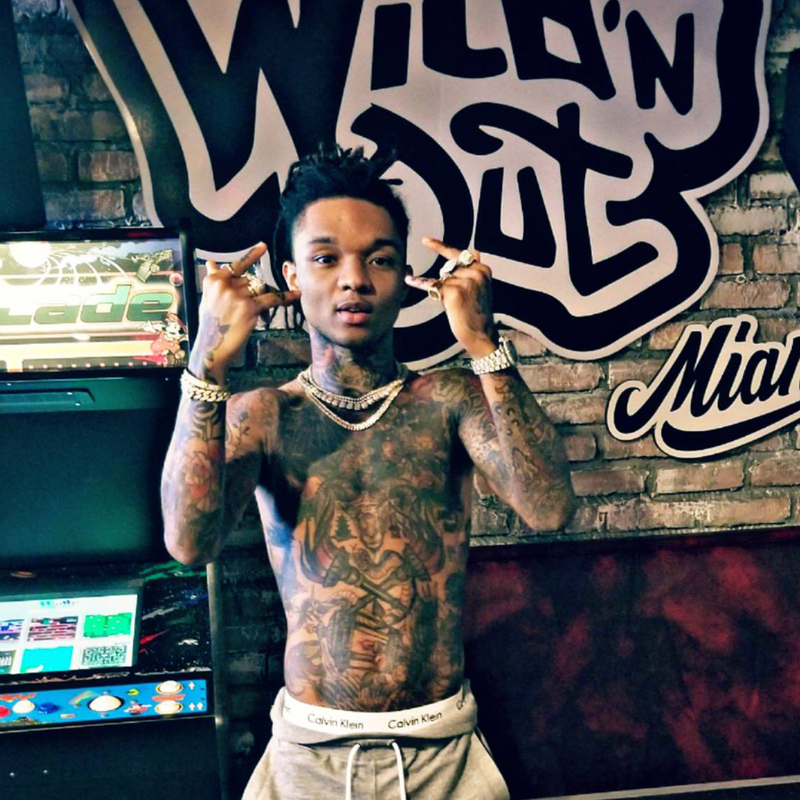 SWAE LEE Visits Wild ‘N Out Sports Bar & Arcade in Miami. Khalif Malik Ibn Shaman Brown (born June 7, 1995) known professionally as Swae Lee, is an American rapper, singer and songwriter. He is one half of the hip hop duo Rae Sremmurd with his brother Slim Jxmmi.